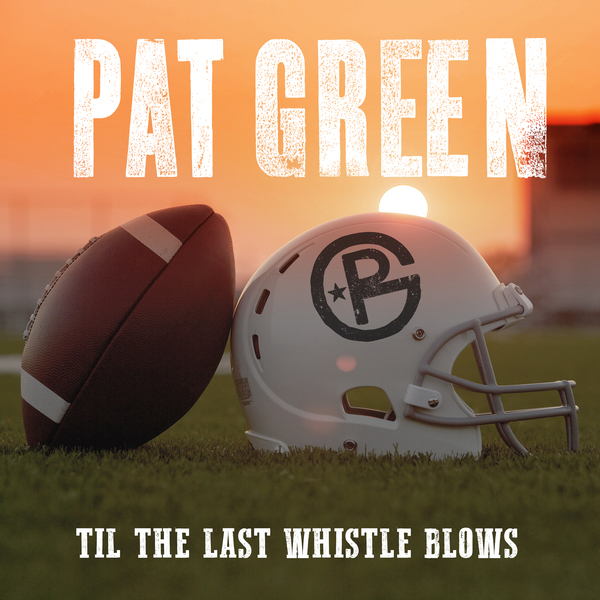 Ramping up for Super Bowl weekend by releasing my new song, “Til The Last Whistle Blows” today! This song is very special to me as I wrote it with my good friend, George Dunham, from The Ticket in honor of the high school football experience. The song will also be featured in the upcoming film, "The Last Whistle" due for release later this year!